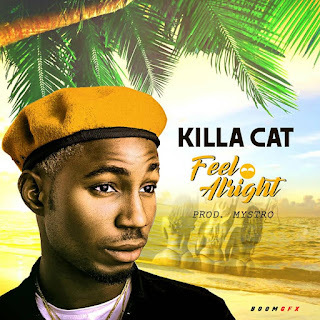 OGUNADE TIMOTHY ADEKUNLE, Talented Rookie ‘Killa Cat’,Born September 1997 debuts new music titled ‘Feel Alright’, This was produced by Mystro. 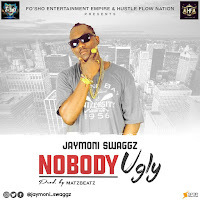 The Afro Pop Act as worked with the like of mystro, solidstar, 9geez to name few.. The 21years old act is ready to Give you Hot Vibez Back to Back..